CSA #15 – ugly food tastes better. Apologies for the late post. I was sick, and have been working so much I can barely see straight. I have SO many things I wanna put on here, just gotta find the time. 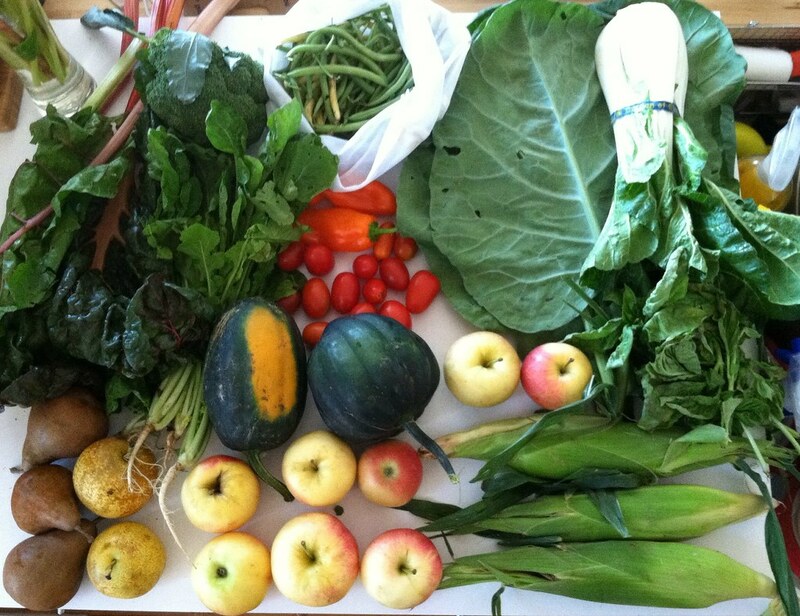 But in the meantime…Last week’s CSA was fantastical! 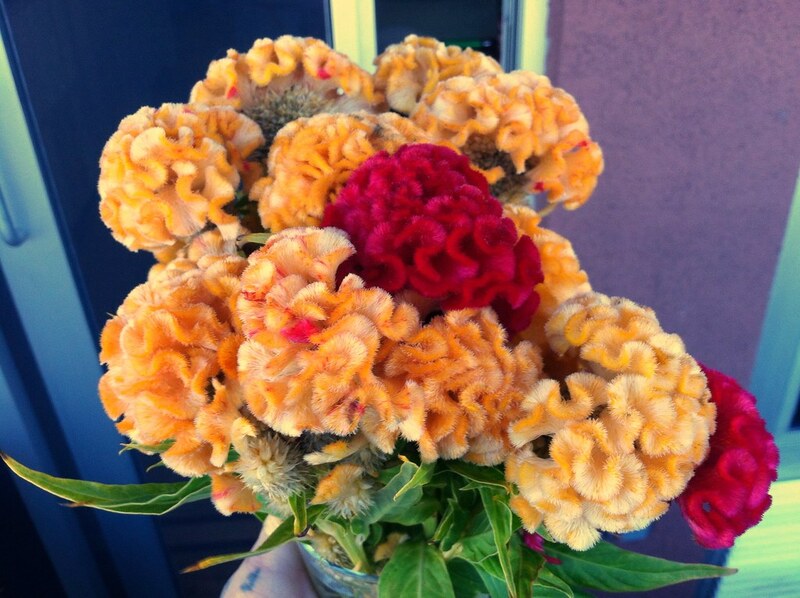 Flower share: COCKSCOMB!!!!! YAY and in YELLOW!